Clubs encourage hundreds of prospects (most of whom won’t make it) to sign up so that, eventually, the first team will have just one or two quality players; throw enough mud at the wall and hope some of it sticks, as it were. 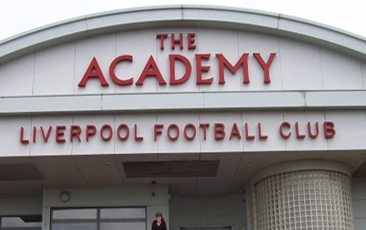 Academies ignore the players who will need to explore other career options. This needs to change. Academies must take responsibility for the futures of their dropouts. It’s not just a lack of quality that forces players out of the professional game, either. Sean Highdale was the captain of Liverpool’s U18 team before a tragic car crash cut his career short. Following his partial recovery, and the subsequent legal case, Sean dropped into non-league football. By increasing the amount of time they dedicate to educating their scholars, academies will vastly improve the career prospects of the youngsters they release. Why not prepare prospects for careers in physiotherapy, sports science or perhaps other areas unrelated to football? Promoting these alternatives would really benefit the academy scholars who don’t quite make the grade and motivate them to pursue different careers. Academies need to ensure that players who fall by the wayside have other options to turn to.